María Mercedes Gómez is a Colombian academic and human rights activist whose work has focused on exploring the challenges of understanding, preventing, and reducing violence based on sexual prejudices in the US and Latin America. María holds a Ph.D. in Political Science, as well as a M.A. in Gender Studies and Feminist Theory from the New School for Social Research. She taught for many years at the Universidad de los Andes in Bogotá, Colombia as well as in universities in Canada. María has also served on the legal team and the Board of Directors of Proyecto Colombia Diversa, an NGO dedicated to promoting human rights of LGBTI communities in Colombia. 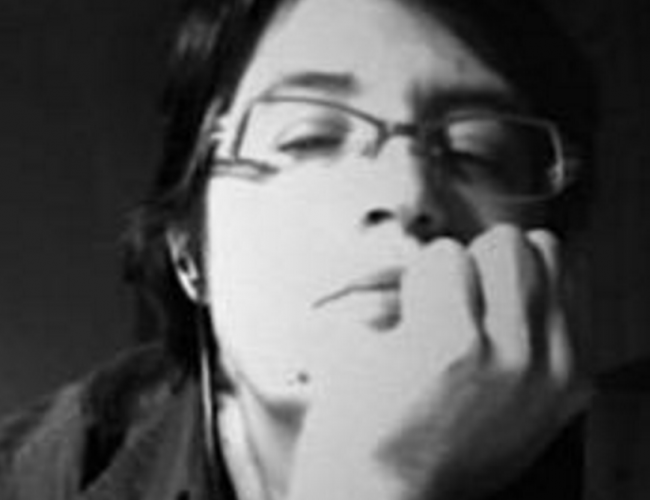 Gómez was co-editor (2005-2011) of the online journal Sexualidades in America Latina as part of the International Resource Network (IRN) hosted by CLAGS-CUNY. From April 2013 to May 2016 she was the Regional Program Coordinator for Latin America and the Caribbean at OutRight Action International (formerly known as IGLHRC). In July 2016 she joins as full time faculty the department of sociology and criminology at Saint Mary's University in Canada.